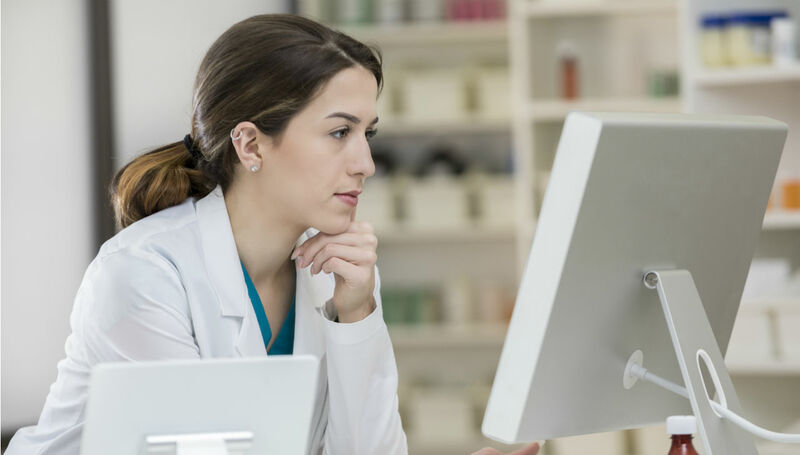 Almost a third of My Health Record-connected pharmacies have already reported using the system to avoid a potentially adverse event, according to new data from the Australian Digital Health Agency (ADHA). ADHA General Manager of Service Delivery Garth McDonald told an industry conference earlier this month that recent provider surveys had found that 29% of pharmacists and 15% of GPs reported using MHR to avoid potential adverse medicine events. Meanwhile, 57% of connected pharmacies and 36% of GPs have reported being able to view information that would have not been otherwise available after implementing My Health Record, while almost one in five GPs reported avoiding duplicating pathology and diagnostic imaging tests. An ADHA spokesperson told Australian Pharmacist that as of last week 74% of pharmacies had registered with the My Health Record system. Of those, around 40% are connected and are uploading records. It also appears the pharmacies are evenly spread across the nation, with the ADHA spokesperson saying there ‘are no clusters of non-registered pharmacies’. ‘The Australian Digital Health Agency is working closely with pharmacy software vendors, the Pharmacy Guild of Australia, pharmacies, and with PHNs to encourage the remaining pharmacies to register with My Health Record,” the ADHA spokesperson says. PSA is also working with the ADHA to encourage pharmacies to register. ‘My Health Record lets pharmacists see more pieces of the health jigsaw puzzle so they can deliver safer and more effective care,’ says PSA National President Dr Shane Jackson. ‘It’s immensely beneficial for pharmacists to be able to access patients’ prescription and dispense records, discharge summaries, medical history, allergies and immunisations, event summaries and health summaries – all in real time. Australians who have not opted out by 31 January 2019 are due to have a My Health Record automatically created for them, after the Federal Government extended the deadline from November to address outstanding privacy and security issues. Next articleIs Australia’s scope of care lagging behind?